When I come across an all vinyl mix, the likelihood of me listening to it goes up by 100%. The fact that this one comes from UK underground guru T Williams made it a no brainer. And this one is reFRESHing. 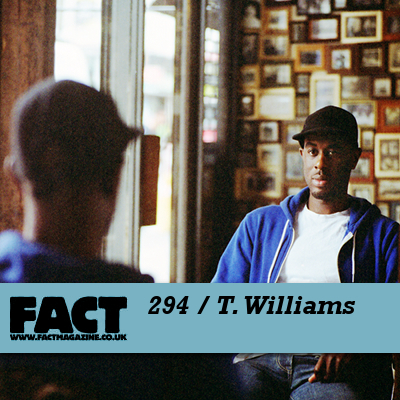 Navigating through classic house, broken-beat future jazz, and UK garage and grime, T Williams maintains a pace and precision that should be studied. He shows you don’t have to jam 50 digitally spun tracks into an hour long mix for it to be a banger, a very valuable lesson in this fast-paced age of music. 100% recommended.